We want to say thanks to John and Dianne Timmerman for making a difference at New Life. 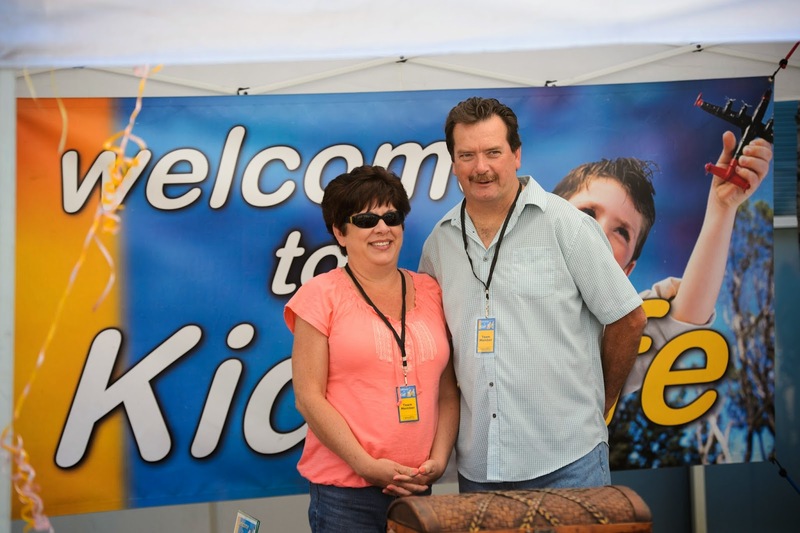 John and Dianne serve as volunteers at the Kidzlife welcome table. 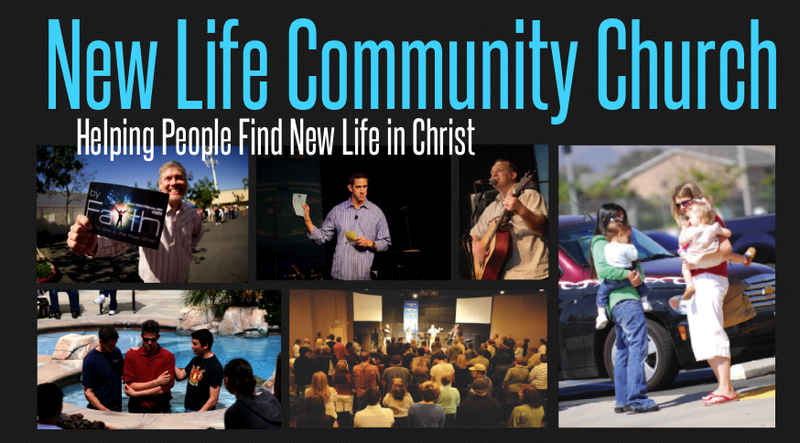 Thanks for serving at New Life!